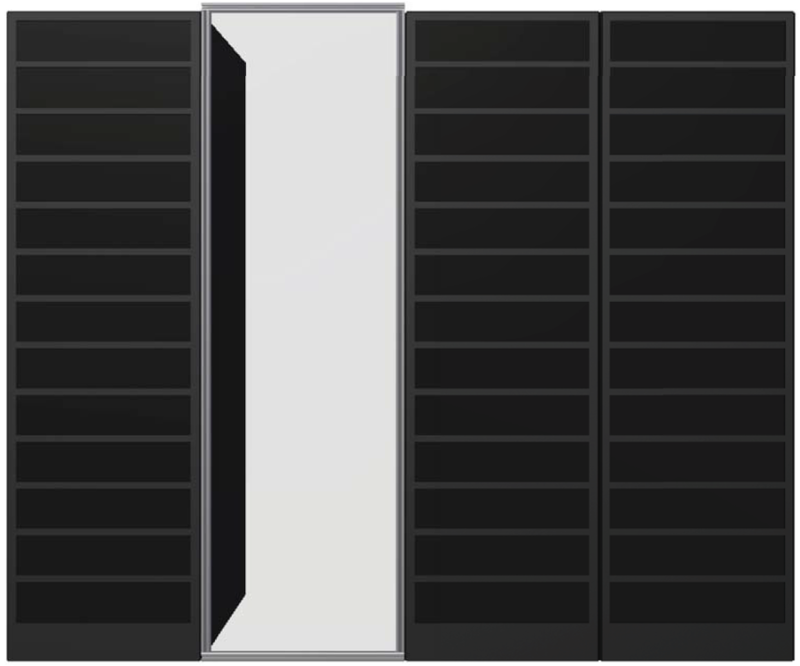 WindChill rigid doors, rigid walls, cieling panels, and GapHOG products combine to create the best value in data center airflow containment. 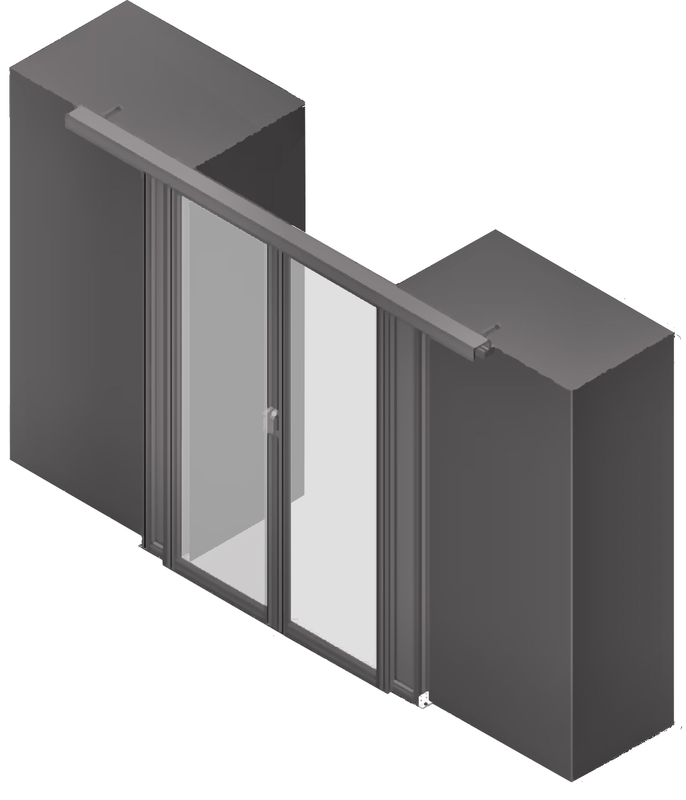 Our products are all custom made after an order is placed, guaranteeing a tight fit and easy installation. 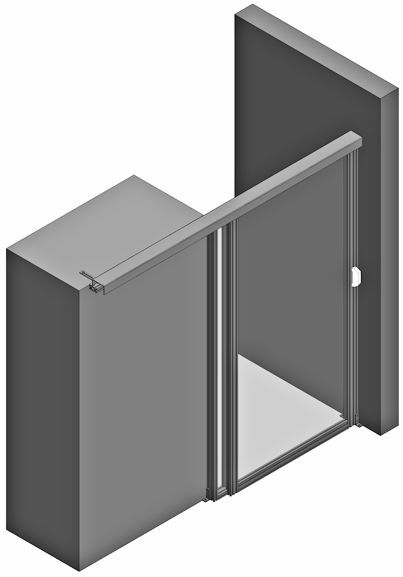 Our rigid containment is made with high qualitly materials that meet or exceed ASTM standards. 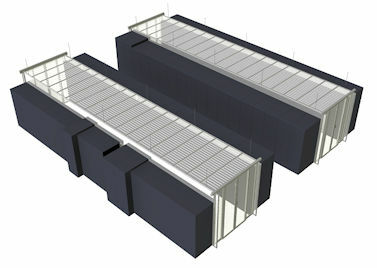 Rigid Doors- Each data center is unique in constraints and preference. 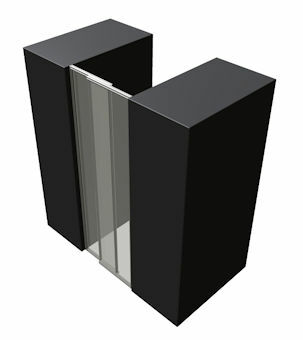 We offer several rigid door options to meet these unique requirements. 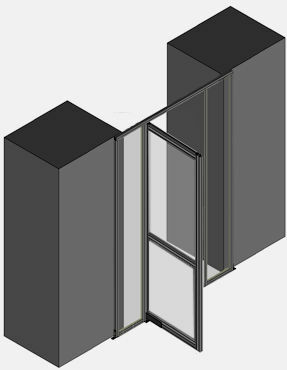 Custom made to fit, our rigid doors are high quality sturdy doors that meet ASTM requirements. 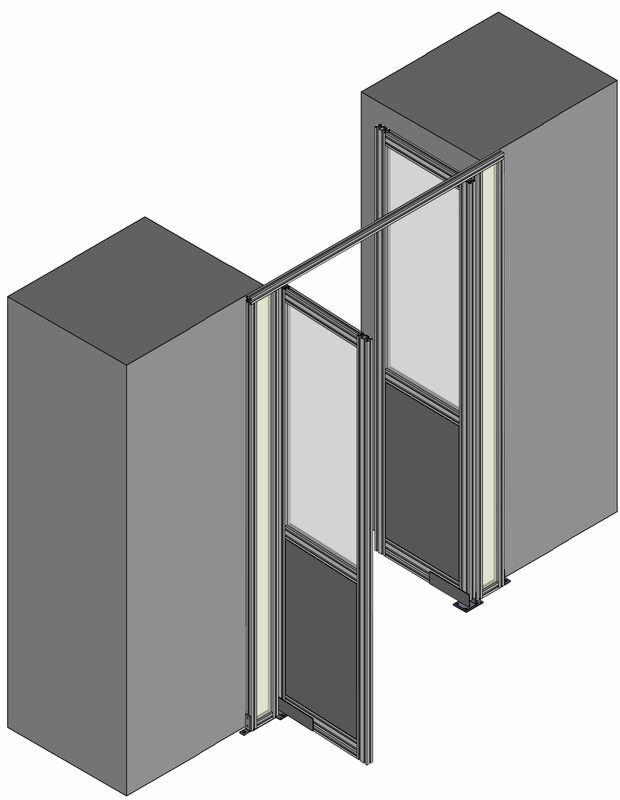 Rigid Walls- Rigid Walls are made of sturdy aluminum and ASTM rated clear polycarbonate paneling. 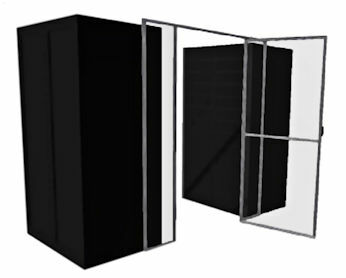 A translucent twin wall paneling is also available, along with color options. 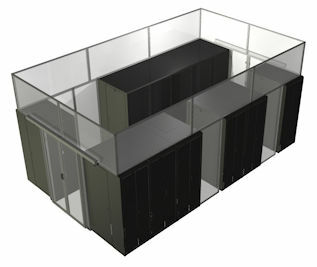 Our expandable rigid wall is our newest rigid containment addition, and is a great option for data centers with frequent layout changes. 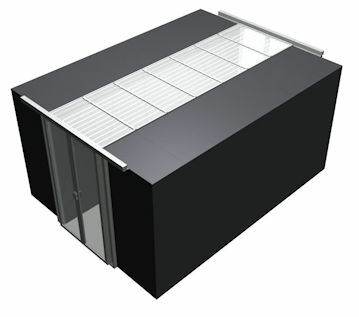 Ceiling Panels- Ceiling Panels are a robust and aestetic solution for cold aisle rigid containment. 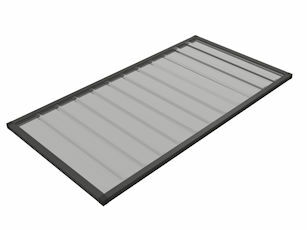 Ceiling Panels contain translucent plastic panels that shrink and fall to the floor when temperatures reach 135 degrees. They are tested and approved for use under fire suppression systems. They frames are made from a custom extrusion and sit inside a track to hold them in place.